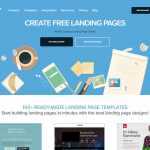 Lander is a free landing page builder platform. 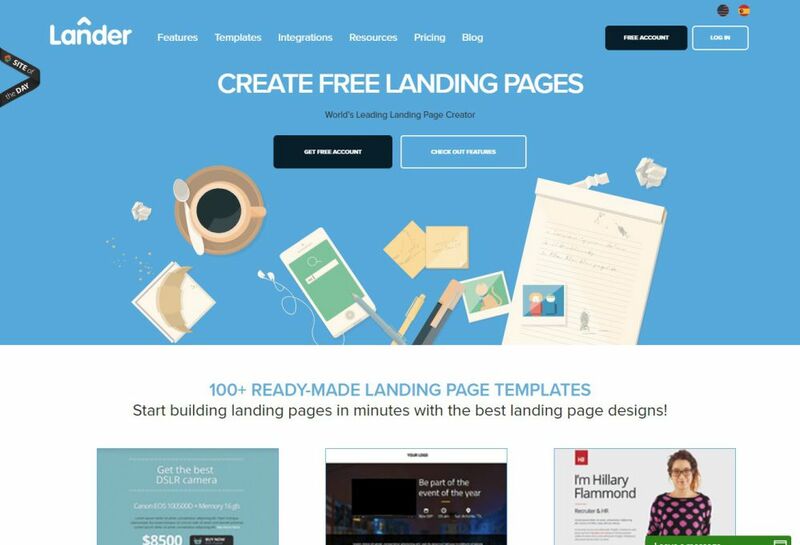 Yes, you can create free landing pages using their leading landing page creator. 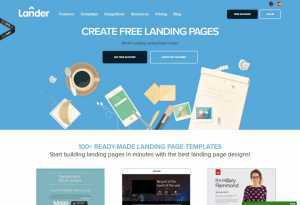 They offer 100+ ready-made landing page templates. However, the free version is somewhat limited. 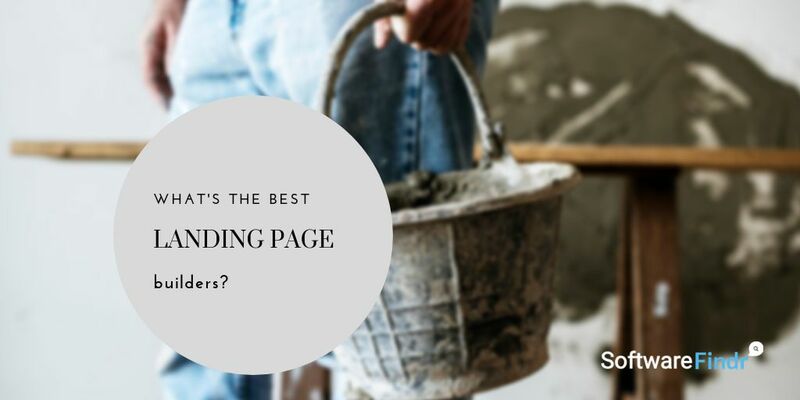 Just like any other good landing page builder, you can build landing pages in minutes with the help of easy to use the editor. Also, you don’t need any coding skills to use Lander. You can reach support through their support page. They have a form that you need to fill up for them to contact you. 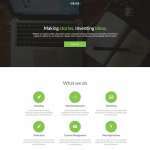 Basic: $49/mo., 5k visitors per month, 3 custom domain, SSL encryption and much more. 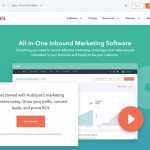 Pro: $99/mo., everything that Basic plan has to offer, 25k visitors per month, 10 custom domains, Marketo, Salesforce and much more. 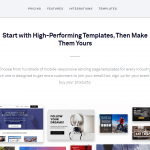 Team: $199/mo., everything that Professional plan has to offer, 100k visitors per month, 50 custom domains, dynamic text replacement, technical support, and much more! 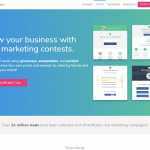 You can try 14-day free trial. Also, there is no need to use any credit card to avail it.